Oh man…… I hope you are subscribed to the blog one way or another! Theme Buffett Challenge, and naturally this week’s theme was “hearts”. post I shared about making your own SUPER quick and easy. 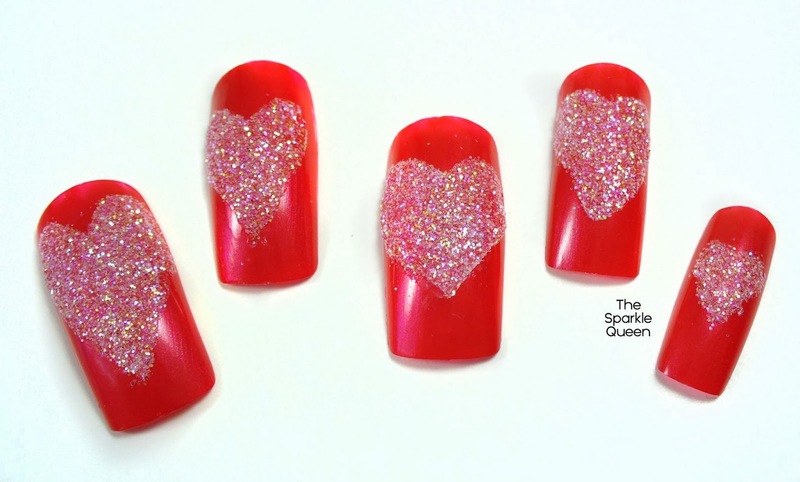 heart nail art this way? 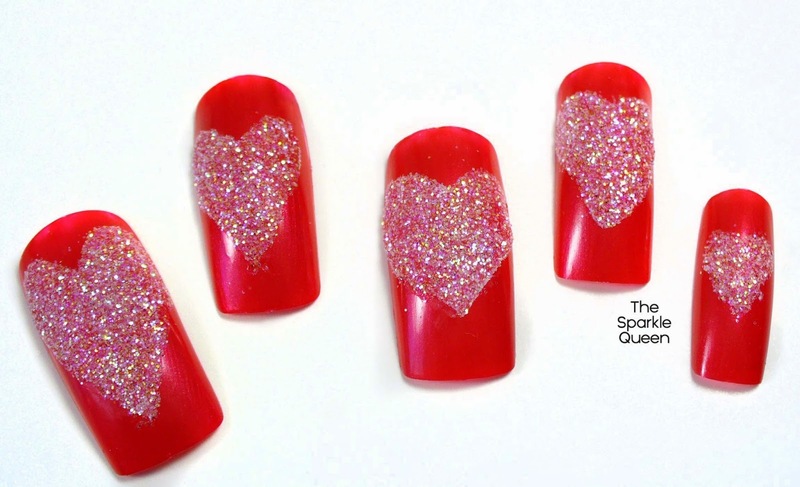 Very cute and simple hearts! These are great! I love how clean, yet sparkly, it is. very nice shiny heart design!! Thanks love! You know I love my sparkles!